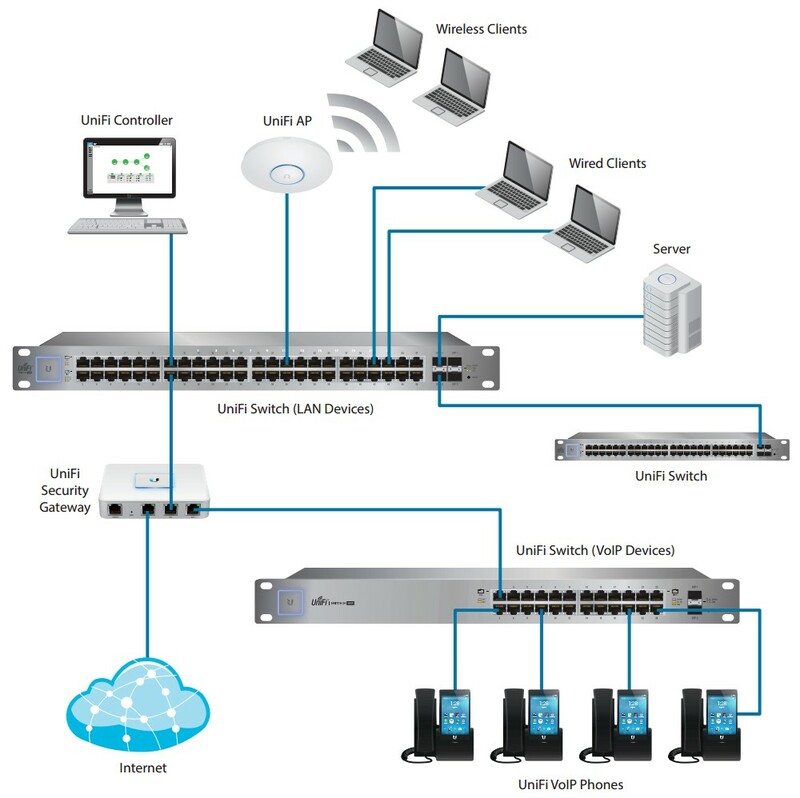 The Ubiquiti UniFi Switch 48 Gigabit 24V/802.3af/at PoE 500W is supplied with a standard EU power cable. If you require a UK localized power cable or power converter please select one from the dropdown menu above. 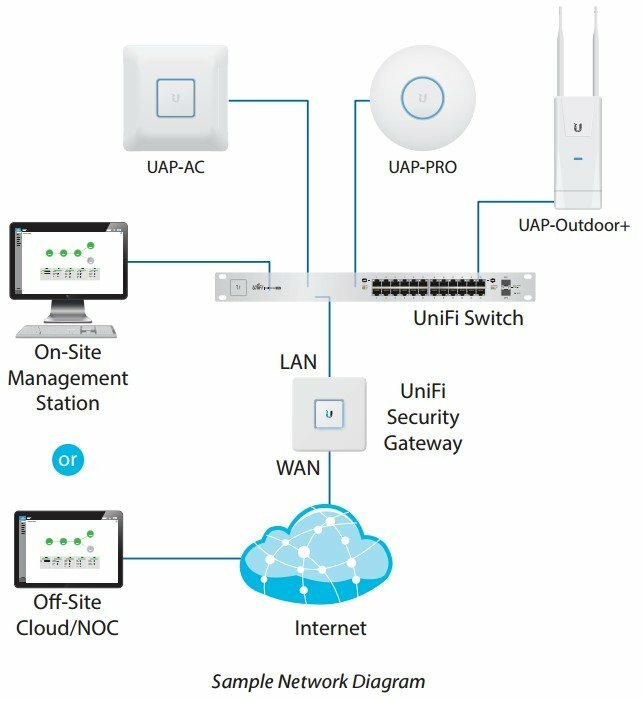 Efficiency, affordable price and reliable use, this is how we can present the manageable PoE+ switch from Ubiquiti, the US-48-500W.